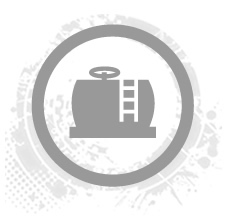 Septic tanks are used to retain hazardous waste away from domestic properties. The hazardous waste is collected at the base and is broken down by the anaerobic bacterial environment within the tank, gradually decomposing before release. Septic tanks are located in almost every domestic property across Northern Ireland, Ireland and the U.K.. Regular septic tank cleaning and septic tank emptying helps to remove any solids which remain and fill the tank, reducing the tanks efficiency. 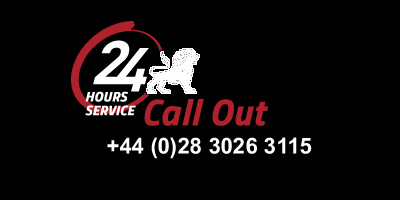 Blockbusters Environmental offers a professional septic tank emptying service and we can visit your property within 24hrs to remove septic waste from the tank. The waste is removed by one of our specialist Vaccum tankers, which is then used to transport the waste to a licensed waste water treatment plant nearby. 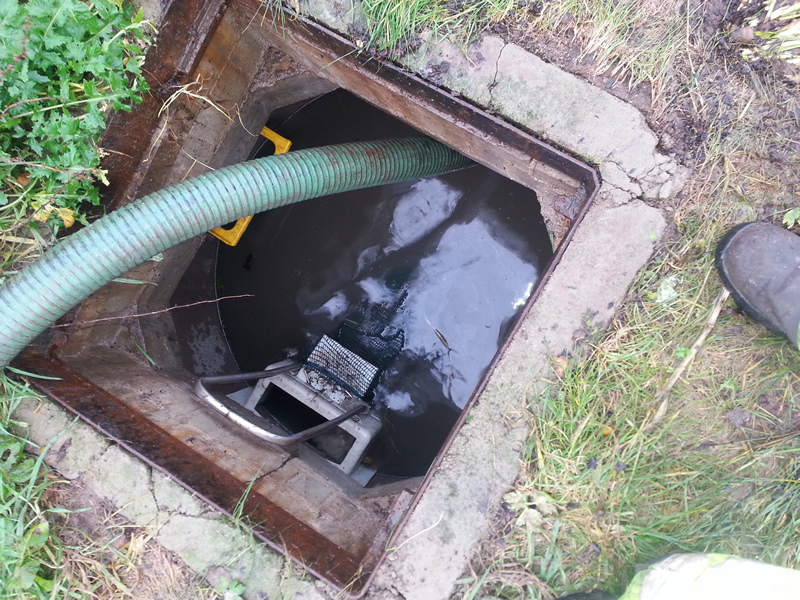 We will also carry out a deep septic tank clean within the internal septic tank area and external surfaces around the tank. Without regular septic tank maintenance, the build up of materials may cause environmental damage and costly repairs in the future, which is why we provide all of our customers with a schedule for future septic tank emptying and maintenance services. This helps you to keep track of when your next septic tank empty is due and helps to save you time and money associated with more serious repairs in the future. 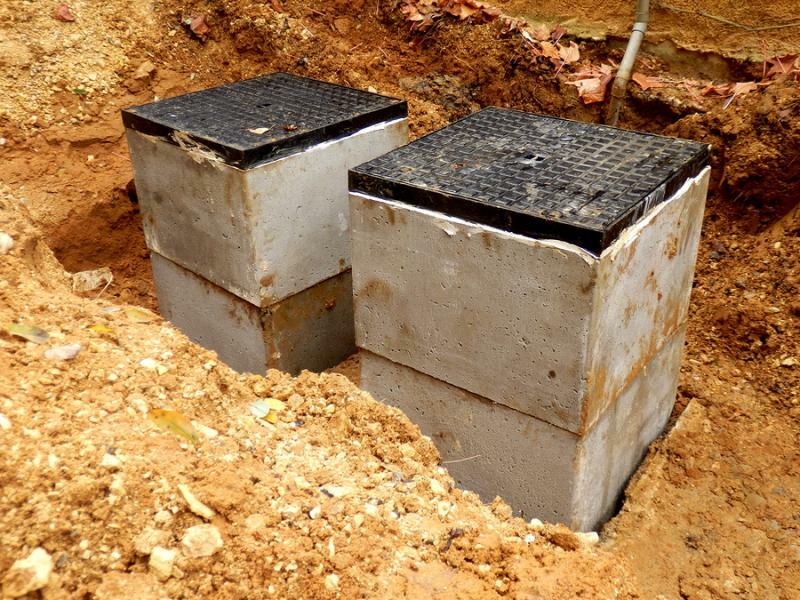 Occasionally, septic tanks will need to be repaired, in order to ensure that they meet building regulations. This could be due to cracks in the septic tank or damage to access chambers within the septic tank. Blockbusters Environmental can visit your property at a convenient time to carry out septic tank repair work. Our team of septic tank repair experts will ensure that the repairs are done swiftly and professionally, to prevent any further damage. Our experts will carry out a comprehensive technical septic tank repair report and send it to customers when we have completed the work, to highlight the cause of the issues and the work we have carried out to fulfil the septic tank repair requirements. We will also provide advice and support to enable customers to spot any reoccurring septic tank issues and prevent any further damage from occurring. 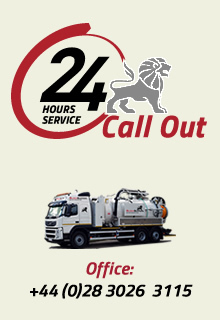 If you would like to avail of our septic tank emptying services, contact us today.